Anywave Communication is a one-stop shop for broadcast RF solutions manufacturer and also offers Digital Gap Fillers and Amplifiers. Our gap fillers and amplifiers are stable, reliable and ultra-efficient. Furthermore, they are easy to install and maintain. Our Gap Fillers and Amplifiers are compact and we designed ours for the outdoors. 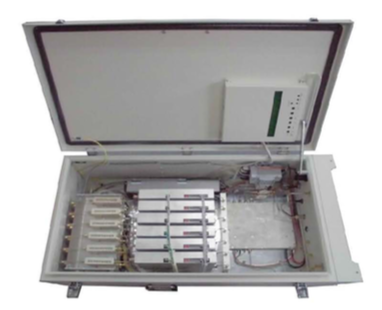 Our weatherproof enclosure is IEC IP55 compliant. 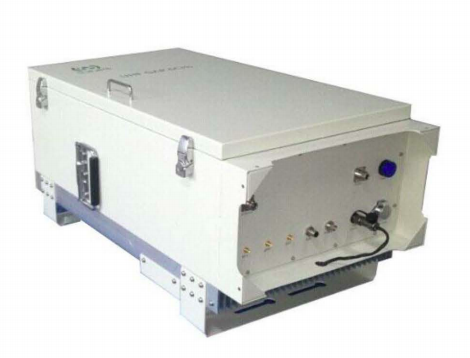 We have designed our Gap Fillers and Amplifiers for small coverage areas and gap filling within DTT networks. Gap Fillers and Amplifiers DTT mobile TV standards supported include; DTMB, CMMB, DVB-T/H, DVB-T2, ISDB-T, ATSC, ATSC-MH. At Anywave Communication we employ the latest LDMOS technology for power amplification and also feature innovative Echo Canceling technology. We offer 50w, 100w and 200w power options for our Gap Fillers and Amplifiers.